The common disorders of the parathyroid gland fall into two main categories: (1) those associated with hypofunction (e.g., hypoparathyroidism) and (2) those associated with hyperfunction (e.g., hyperparathyroidism). Hyperparathyroidism is the most common disorder involving the parathyroid glands. Primary hyperparathyroidism is a disorder of mineral metabolism characterized by a defect in the normal feedback control of PTH secretion by the plasma calcium concentration. Secondary hyperparathyroidism is a disorder characterized by primary disruption of mineral homeostasis, such as impaired production of la,25(OH)2D3 or low dietary intake of calcium, which leads to a low blood calcium level and a compensatory increase in parathyroid gland function, size, and secretion of PTH. Hyperparathyroidism can result from a single adenoma, multiple adenomas, hyperplasia, usually of the chief cells, and carcinoma. The principal clinical features of hyperparathyroidism are a markedly elevated plasma level of serum calcium (11-13 mg/100 ml) and, when present for pro longed intervals of time, extensive resorption of the skeleton. At the kidney level, the presence of renal kidney stones or calculi is a consequence. Deposition of calcium in the collecting tubules of the kidney produces nephrocalcinosis. The hyperactive gland may be removed surgically, resulting in a fall in serum calcium levels and often minimization of the urolithiasis. The principal deleterious consequence of prolonged hyperparathyroidism is the greatly decreased mineral content of the bone. The most common cause of hypoparathyroidism is damage to or removal of the parathyroid glands in the course of an operation on the thyroid gland. A much less common cause of hypoparathyroidism is an idiopathic lack of function. Most cases are found in children; approximately twice as many females as males are affected. The most prominent clinical feature of hypoparathyroidism is hypocalcemia, and in extreme instances tetany is observed. 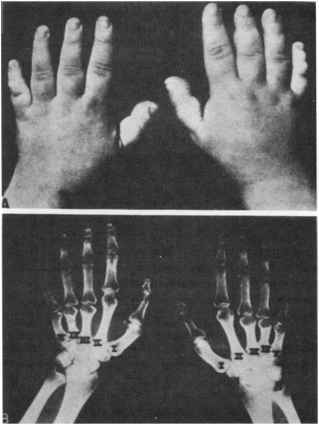 figure 9-15 Photograph and X-ray film of hands of a patient with pseudohypoparathyroidism. Note that all digits, except the thumbs and index fingers, are shorter than normal. The shortness results mainly from short metacarpals. Modified from Albright, F., and Reifenstein, E. C. (1948). 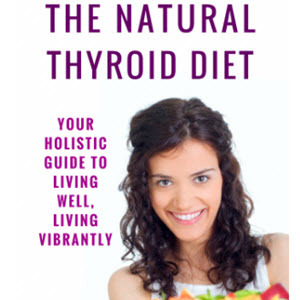 "The Parathyroid Glands and Metabolic Bone Disease." Williams & Wilkins, Baltimore. 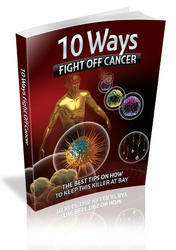 Disorders of mineral metabolism are frequently found in patients with cancer. While primary bone tumors rarely lead to systemic disorders of calcium homeostasis, there can be a malignancy that does not alter the skeleton directly, but does alter the balance of one or more of the calcium-regulating hormones. Such an example is humoral hypercalcemia of malignancy (HHM). In this instance, a tumor (e.g., renal or squamous carcinoma or breast cancer) secretes parathyroid hormone-related protein, which because of its structural homology to PTH acts as an agonist on the PTH receptor in osteoblast cells and leads to inappro priate activation of bone resorption and the onset of hypercalcemia. The only disease state known to be related to calcitonin is that resulting from a disorder of C-cell function; this is described as a medullary carcinoma of the thyroid, which results in the hypersecretion of calcitonin. The etiology of this condition is unknown. Over 50% of the cases exhibit a familial incidence, and the pattern of inheritance indicates an autosomal dominant mode of transmission. The disease is rare, only occurring in one of every several thousand patients seeking medical attention. It is one of the few forms of cancer that can be detected by radioimmunoassay of the plasma level of calcitonin. This is carried out by measurement of its concentration before and after a standard provocative infusion with either calcium or pentagastrin. Ectopic calcitonin production is commonly seen in some tissues, especially small-cell carcinoma of the lung.